Bright tones of pink, orange, yellow citrus. Juicy stone fruit character of plum, nectarine, and cherry. 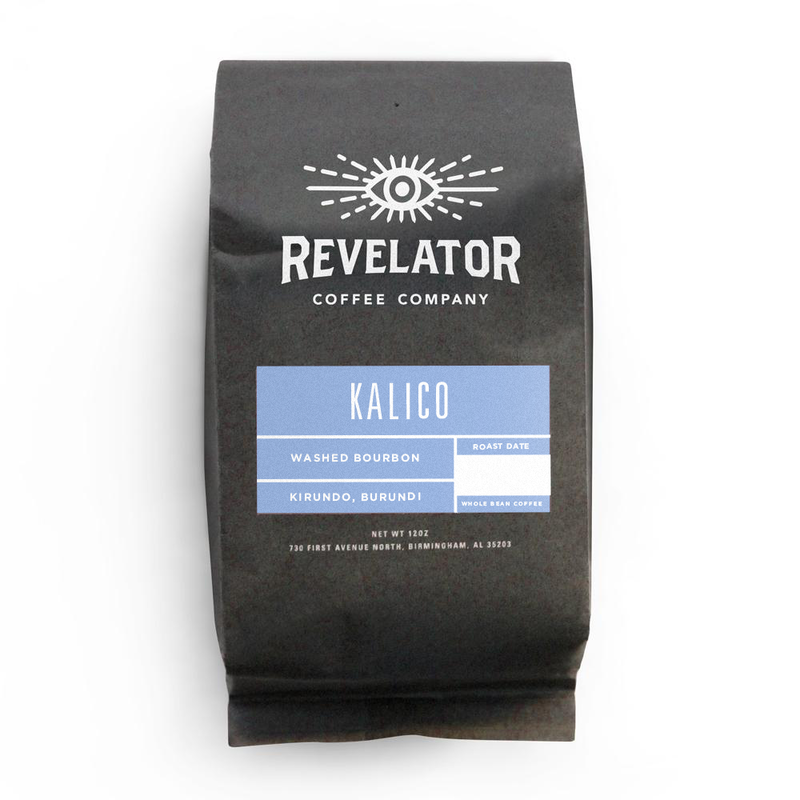 Revelator Coffee believes in the power of coffee to build community. 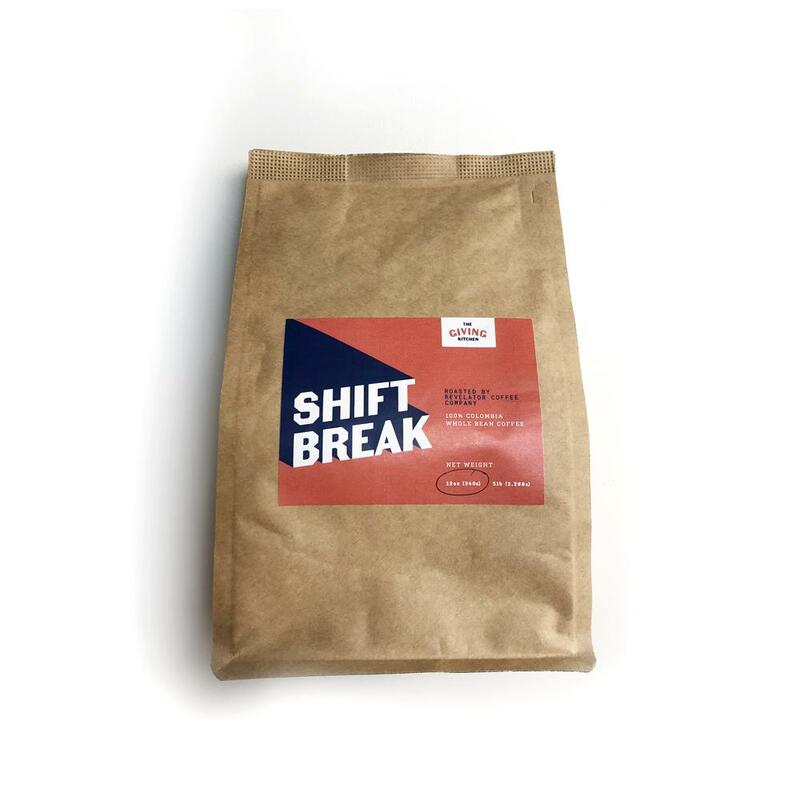 We believe in sourcing expressive coffee when it is most fresh, and serving it to display variety and region in each selection. Currently brewing in Birmingham, New Orleans, Atlanta, Nashville, & Chattanooga // Coming to Charleston // Celebrating our Southern community, everywhere.